Make your own cable. Excellines 16AWG two conductor non-shielded cable is sold by the foot. Packaging Dimensions 12 in. x 0.215 in. x 0.215 in. 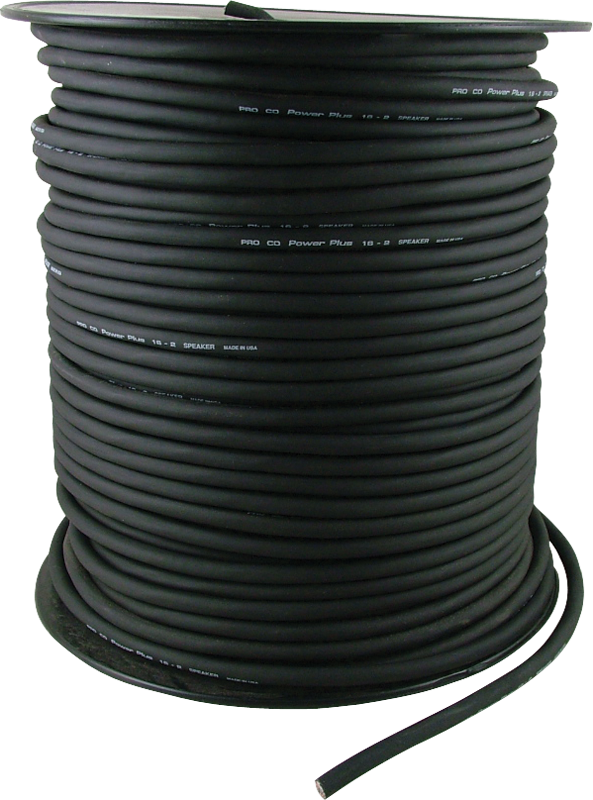 Cable - 1/4" to 2 Spade Lugs, 34"